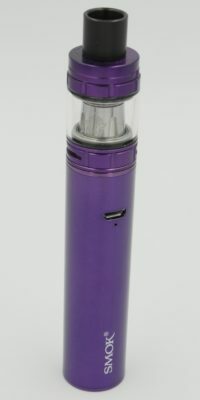 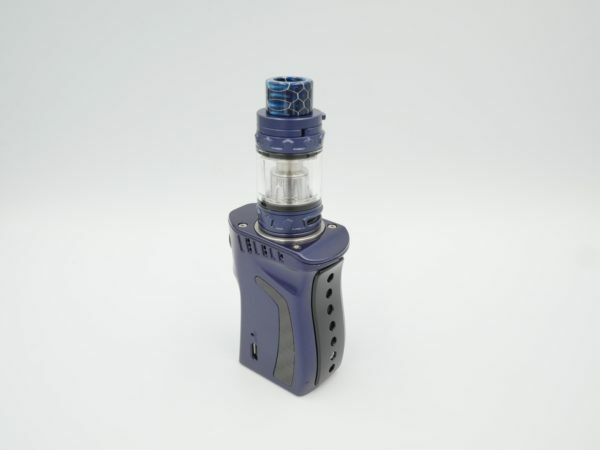 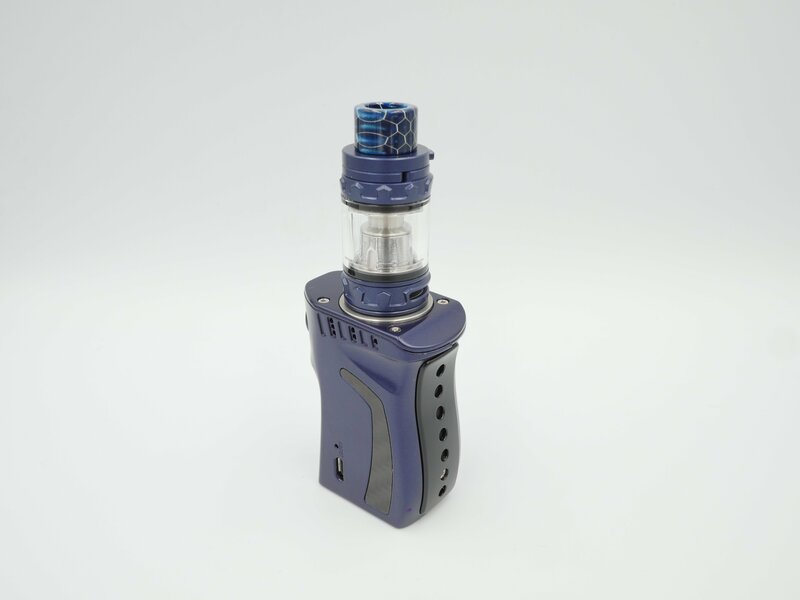 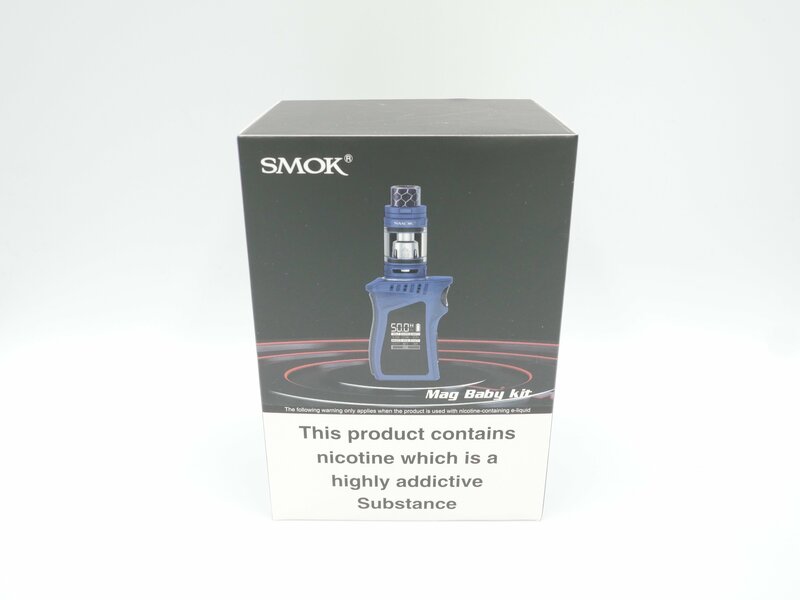 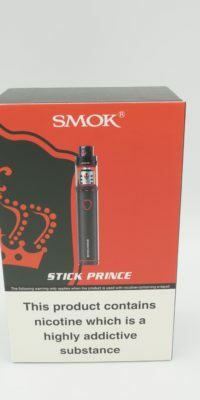 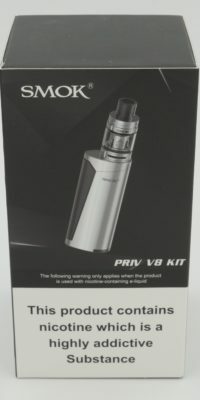 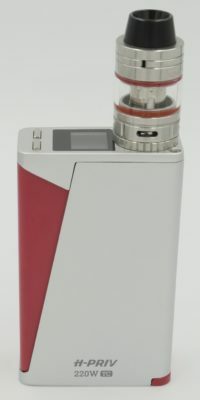 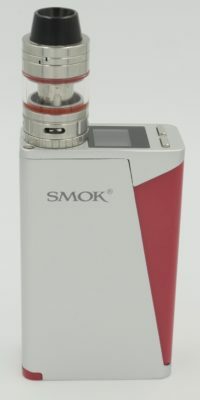 With the recent success of the SMOK mag kit here is the latest addition to the SMOK family, the SMOK mag baby kit, boasting the tfv12 baby prince tank. 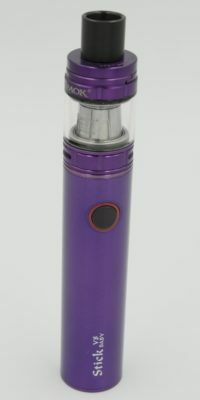 This device is a head tuner with its unique grip style design. 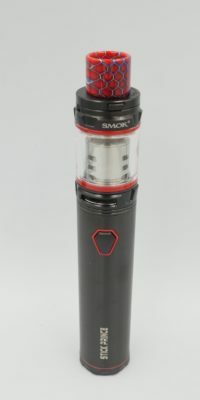 Using the latest in SMOK technology the kit Boast a huge 1600Mah internal battery, A trigger style firing mechanism and a bright OLED screen. 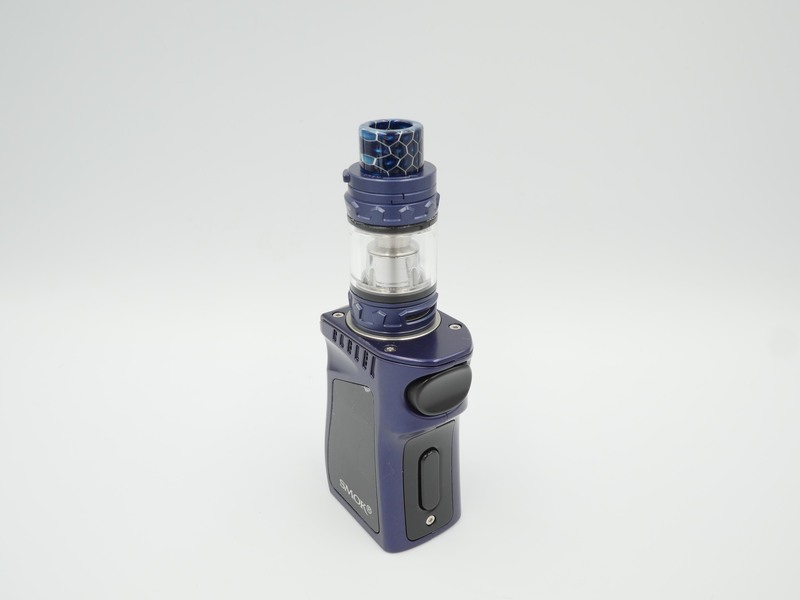 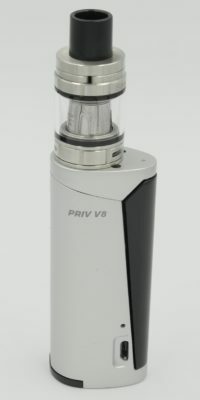 This device packs a punch with a max output of 50W, especially when paired with the 0.6ohm Q2 coils or the 0.25Ohm M2 coils.